Will be available to download on Apple & Google Play. 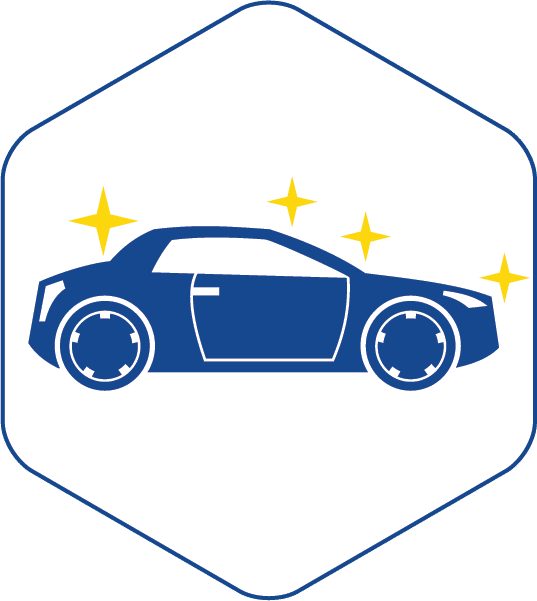 Have multiple cars? Save more on your unlimited plans. 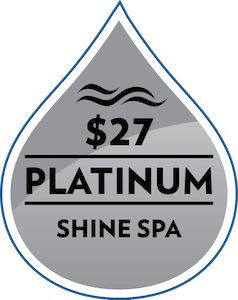 Unlimited Touchless Full Service Washes. 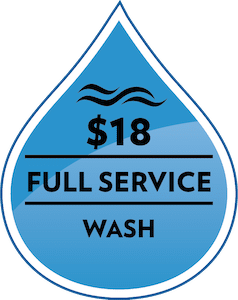 All of our full-service washes are 100% touch-free! That means no spinning brushes touch your vehicle, only soaps and water. 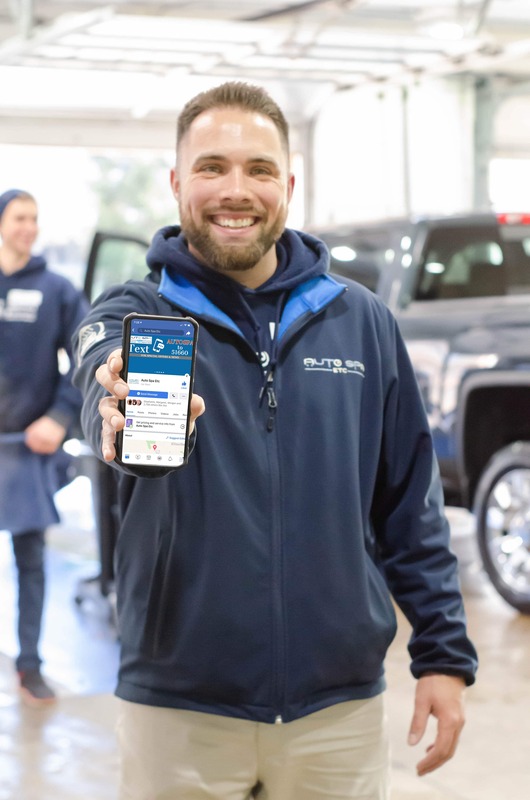 We believe being touchless allows us to clean your car easier and lets you be worry free about anything happening to your vehicle when it’s at our site. 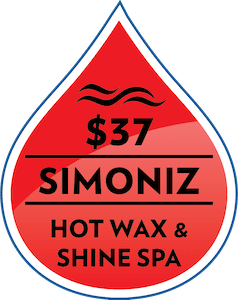 Auto Spa Etc. 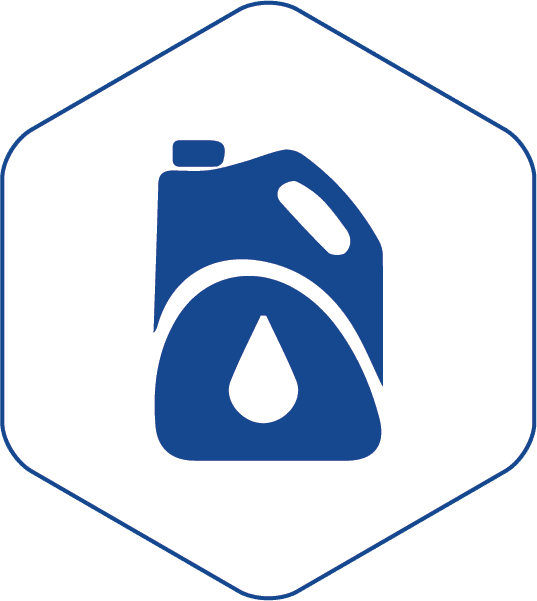 APP COMING SOON! Available for IPhone & Android Users. Follow Us on Facebook, Instagram, & Twitter. 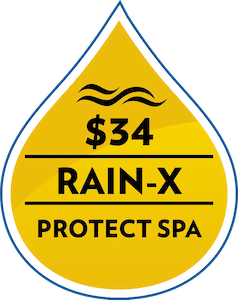 All Spa Club Members Receive 10% Off Any Oil Change Service at AutoSpa Etc. of Ellisville. 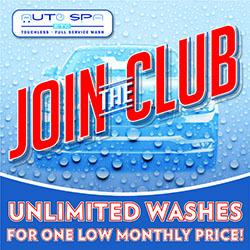 *All Spa Club Monthly Savings Based Washing Once Per Week. 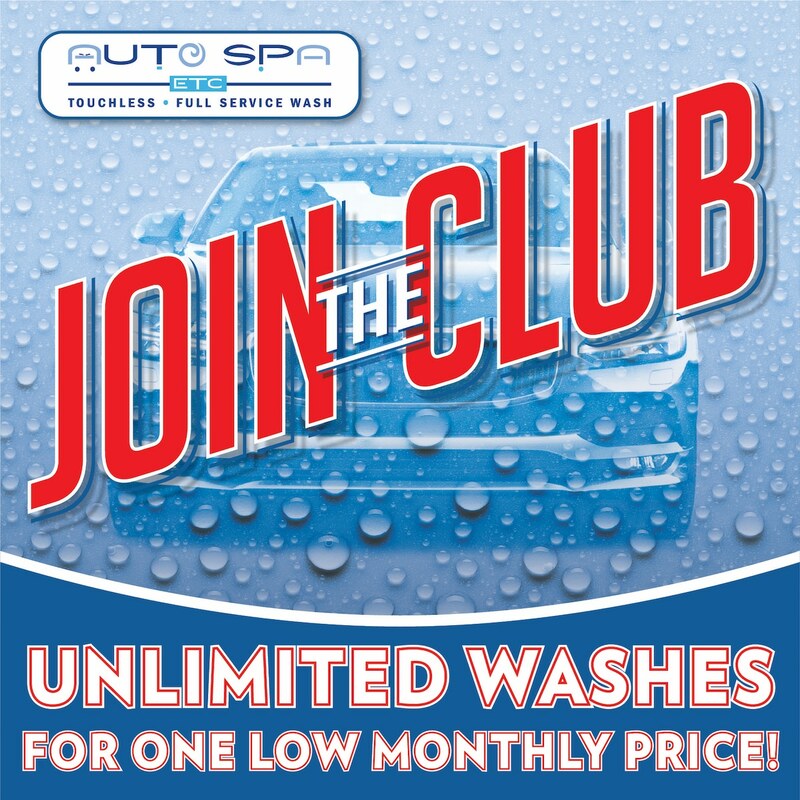 Save Hundreds Of Dollars Per Year On Your Car Washes When You Join Our Spa Clubs!